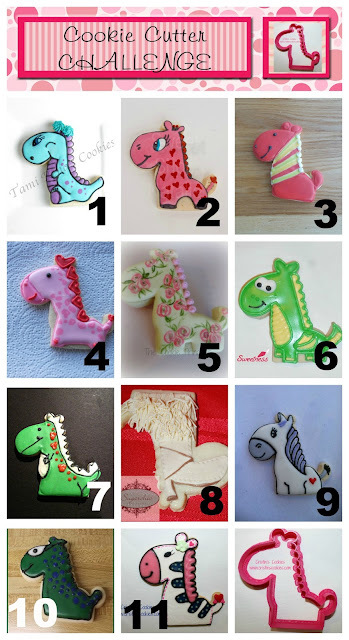 I got to be a part of Cristin's Cookies cutter challenge this month and it was so much fun. 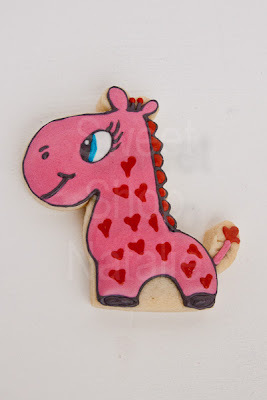 Here is my entry and cute valentine giraffe. Check out what we all did with the same cutter.